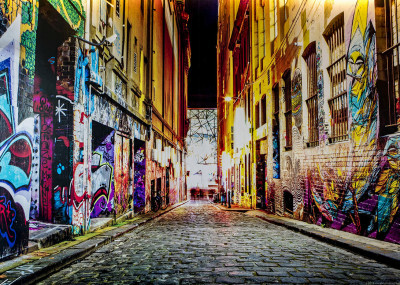 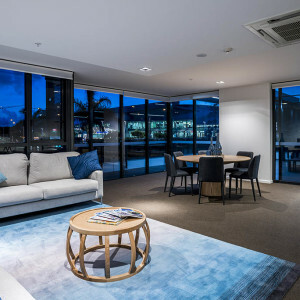 Come and take a look at our photo gallery featuring our fantastic apartments and facilities. 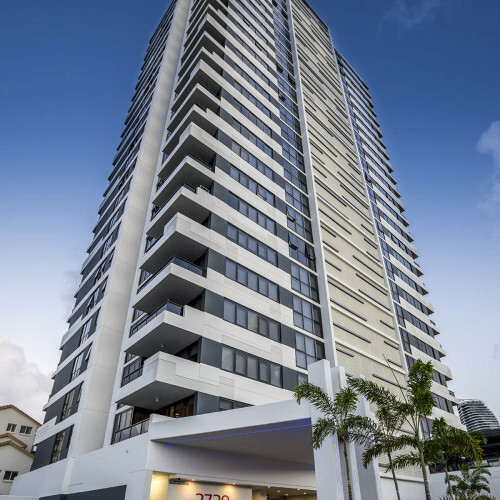 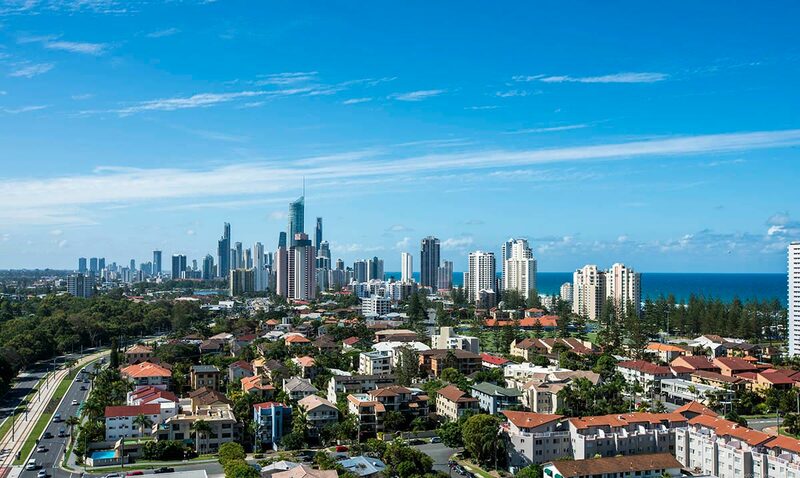 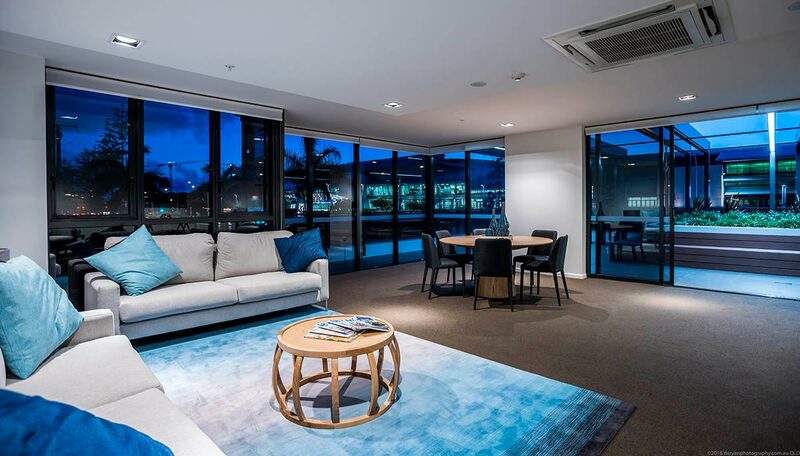 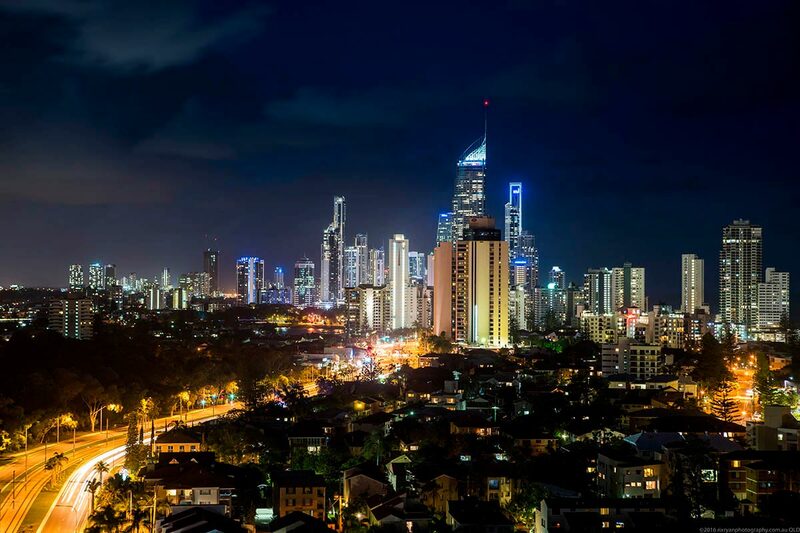 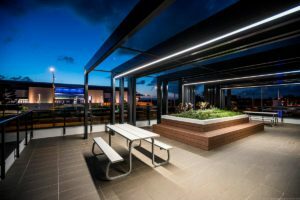 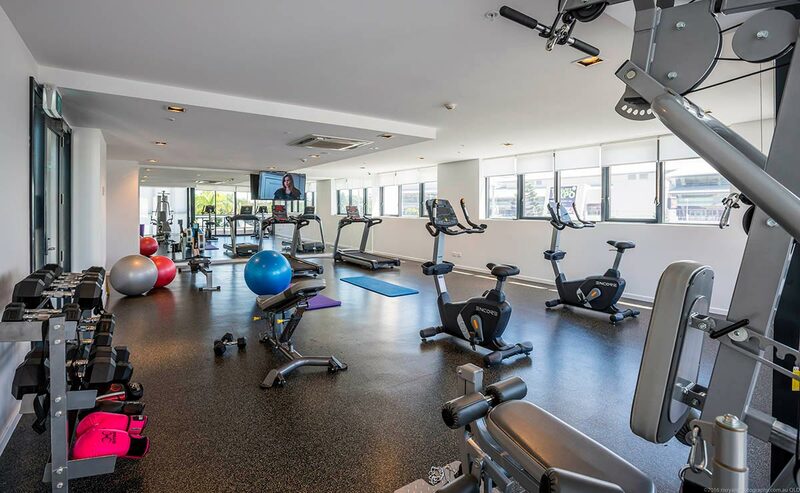 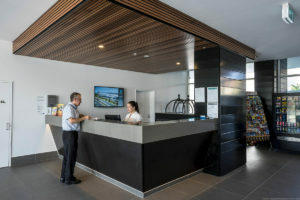 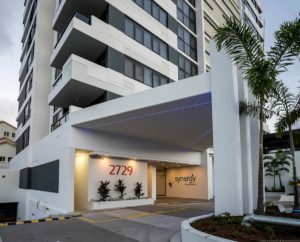 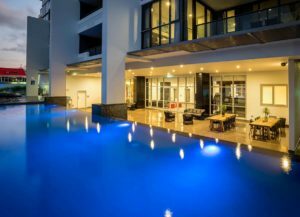 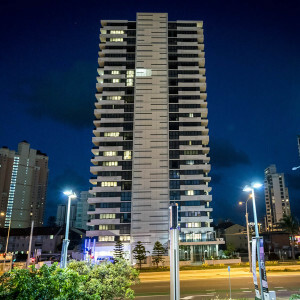 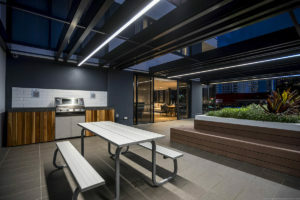 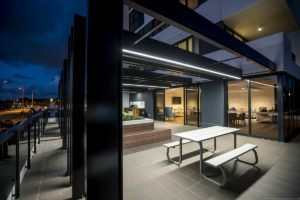 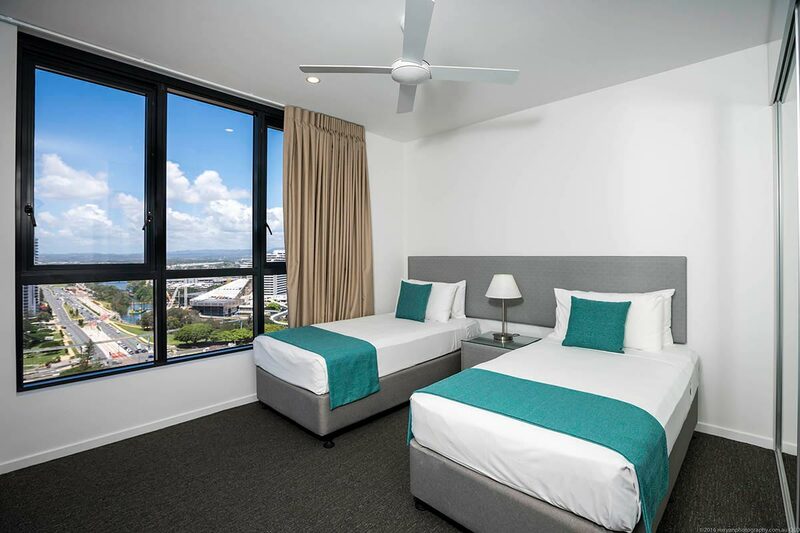 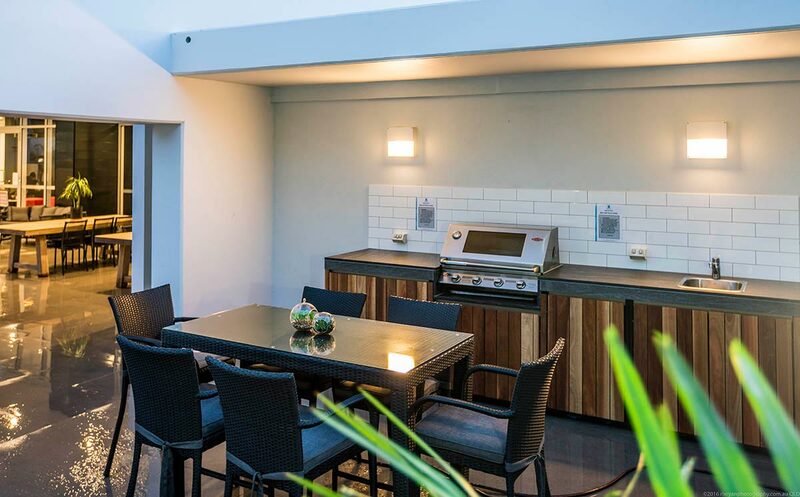 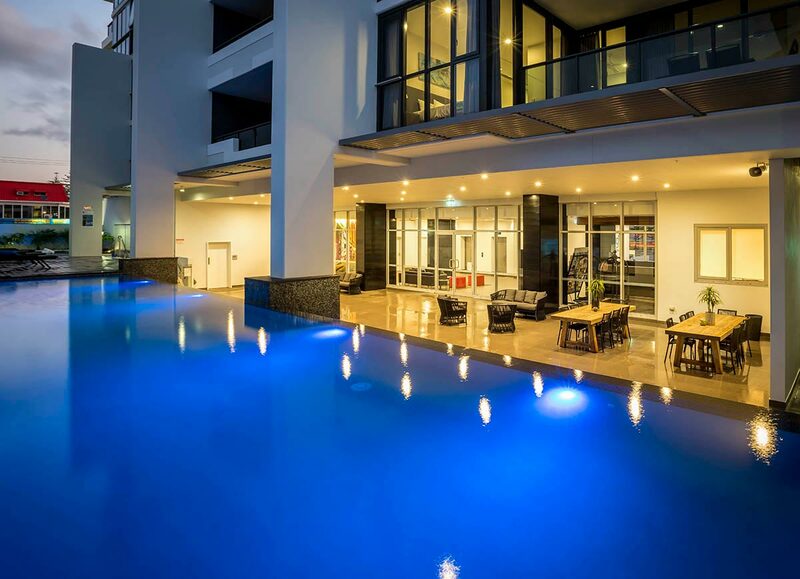 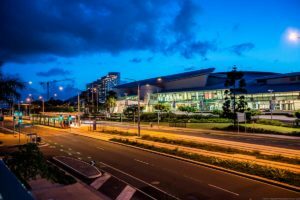 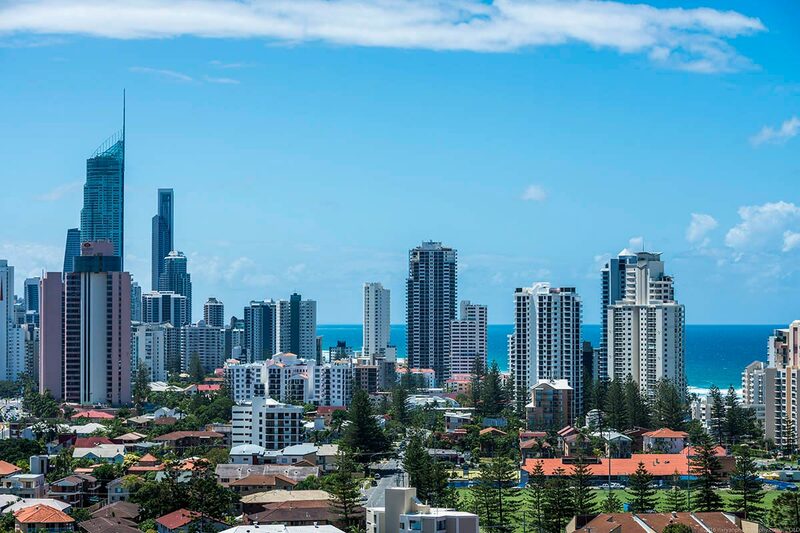 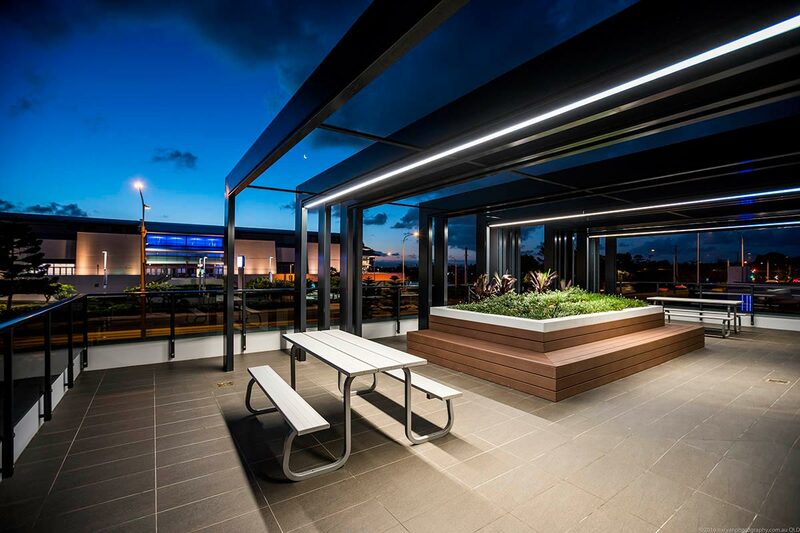 We offer exceptional accommodation for you and your family with stunning views overlooking the coastline and views of Jupiters Casino, Surfers Paradise and the Gold Coast Convention and Exhibition Centre. 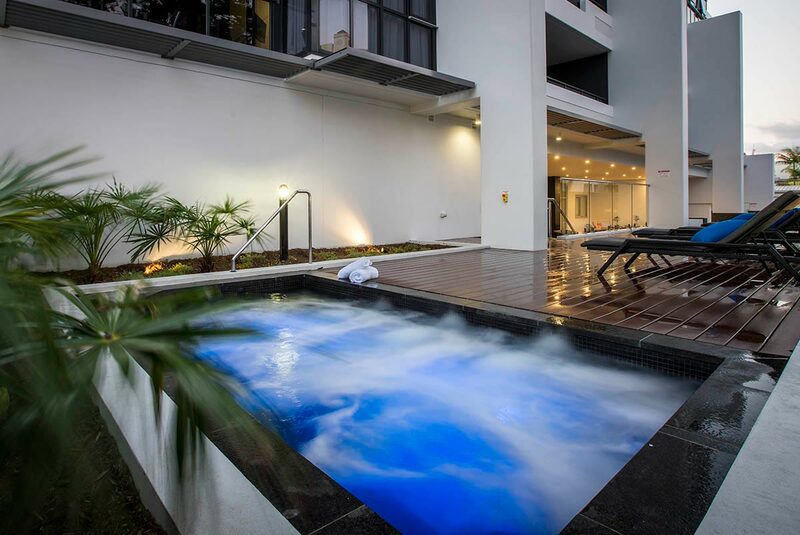 Our range of accommodations are architecturally designed and fully furnished for your enjoyment.